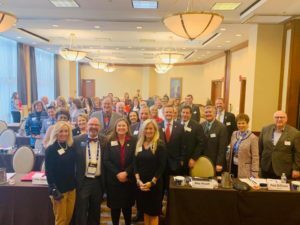 The 2019 Virginia REALTORS® Board of Directors meet at the Economic and Advocacy Summit in Richmond. Meet the current Leadership Team of the Virginia REALTORS®. 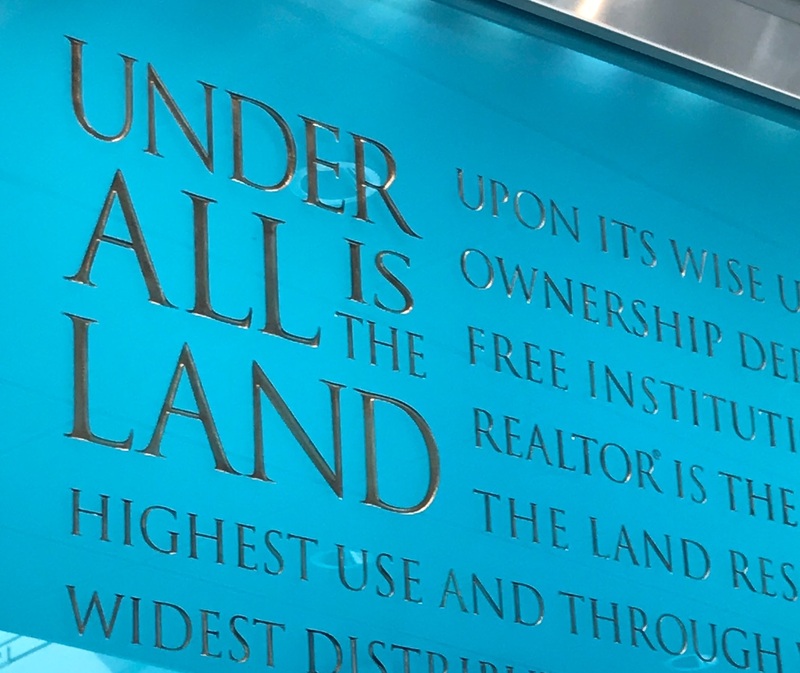 Find out who serves on the Virginia REALTORS® board. Get to know the team that works hard for Virginia REALTORS® and Virginia’s homeowners.